Hi folks! I haven't posted as much lately but wanted to share two posts with you tonight. 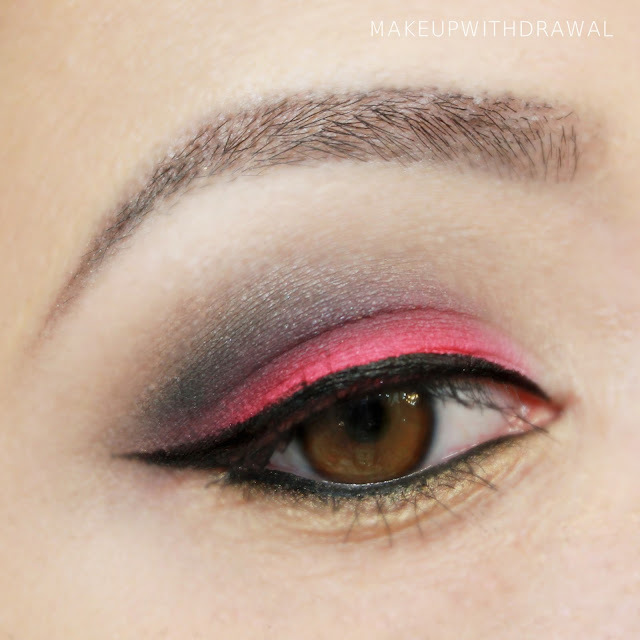 The first is this pink EOTD from a couple days ago. I'm on a pink kick which is dangerous because warmer pinks and corals can so easily look like pink eye. Still, I can't stay away from it and hopefully the sharp eyeliner provides enough of a border.